At this point the fact that Apple is working on an electric vehicle is all but confirmed. Recent reports show that Apple is searching for a private road-testing site, they hired hundreds of workers with automotive industry experience and the company is even allegedly in talks with BMW to license some technology. Officials within Apple have yet to confirm the ambitious new product, but CEO Tim Cook acknowledged that the automobile industry is ripe for disruption and it is difficult to imagine them backing out at this point. The electric car is reportedly codenamed ‘Project Titan’ and it is indeed a project of titanic proportions. Tesla CEO Elon Musk recently made some comments warning the Cupertino company of the complexity of manufacturing cars. Those comments were surprisingly met by mockery from a lot of Apple fans. I think Apple can and will make an electric vehicle, but I’d like to put the project into perspective. “Apple can easily make a car because they have billions of dollars in cash.” That’s the argument I hear over and over again, but I simply don’t understand it. I don’t think anyone ever implied that Apple doesn’t have the ability to finance the project themselves, or any project for that matter. That’s really the only thing this argument is good for – if someone says that Apple can’t afford to make a car – but again no one is saying that. Due to the company’s responsibility toward shareholders, they can’t throw money at a project until it works out. They have to create a profitable product which in turn creates value to shareholders. Of course, history proved Colligan wrong after half of the “PC guys” started making smartphones and now dominate the industry. But the transition from personal computers to smartphones is hardly comparable to the transition from smartphones to cars. 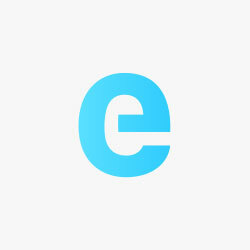 Colligan didn’t foresee the now obvious fact that smartphones are simply miniaturized personal computers, but no matter how often the media calls Tesla’s Model S a “computer on wheels”, electric cars are not enlarged smartphones or computers. They do incorporate some of the same aspects – I mean they literally have computers in them – but vehicle design and manufacturing offer a very different set of challenges. When developing the iPod and iPhone, Apple proved itself a champion of miniaturization, which to Apple’s credit is one of the most difficult process in tech, but that’s hardly a problem with cars. The main difficulty with manufacturing a car is to manage the complex supply chain resulting from the thousands of unique parts in an average vehicle. If even just one part is not available, the car cannot ship. There’s been a longstanding trend in the automotive industry to outsource most of the manufacturing and retain only the assembly process, engine design and of course the management of the supply chain. This trend gave birth to giant automotive suppliers like Magna and Bosch. This is something Apple is familiar with considering its important relationship with massive suppliers like Foxconn. The Cupertino company certainly knows how to handle high volume supply chains and it has a more than decent track record of delivering products on time, but yet, we can’t underestimate the complexity of the average automotive suppliy chain. You have several computers in a car and then, you have everything else: suspension, steering systems, HVAC systems, motor, inverter, cluster, infotainment system, sensors, brakes and I could go on and on. Each system needs to be integrated and comply to the rigorous regulations in the auto industry. We don’t know yet the level of manufacturing the company will handle versus outsourcing, but it is fair to assume it will be much more complex than what Apple is currently used to. Then there is the actual design and value proposition of the vehicle. Apple is not rumored to be working on just any kind of car, but an electric car. The holy grail of electric car is a $30,000 model with a practical range of over 200 miles. It’s hard to imagine Apple not going after a similar target, maybe with the usual brand premium attach to it. They are several ways to help achieve a 200+ miles range for that price tag, some of which are completely new to Apple, like aerodynamics, and others are transferable skills for the company, like weight reduction and battery technology. Aerodynamic performance significantly helped Tesla achieve the long range they are now known for. The Model S and X both have the best drag coefficient (0.22-.24) in their own categories. But the real challenge lies with the batteries, especially their cost and energy density. Apple knows that and acquired talents in the field. They are among many investing in battery technology and wether they develop their own or partner up with a supplier, I am confident they will have a suitable technology by 2019-2020 – when they are expected to enter the market. But if we go back to manufacturing. Once Apple settles on a battery technology for its vehicle, they would need a large supply of it, very large. To get some perspective, the battery of an iPhone 6 Plus is rated at 11 Wh of energy, while an average car would need a battery pack with at the very least 45 kWh of energy to achieve 200 miles of practical range on a single charge. Meaning that to produce the battery pack for one car, you need the equivalent of about 4,000 iPhone 6 Plus batteries. In order to produce just 50,000 cars, which is about Tesla’s expected production in 2015, Apple would need more batteries than it did for the 170 million iPhones it sold during the last fiscal year. With its own annual production of 50,000 cars, Tesla is already consuming about 10% of the global production of lithium-ion batteries. 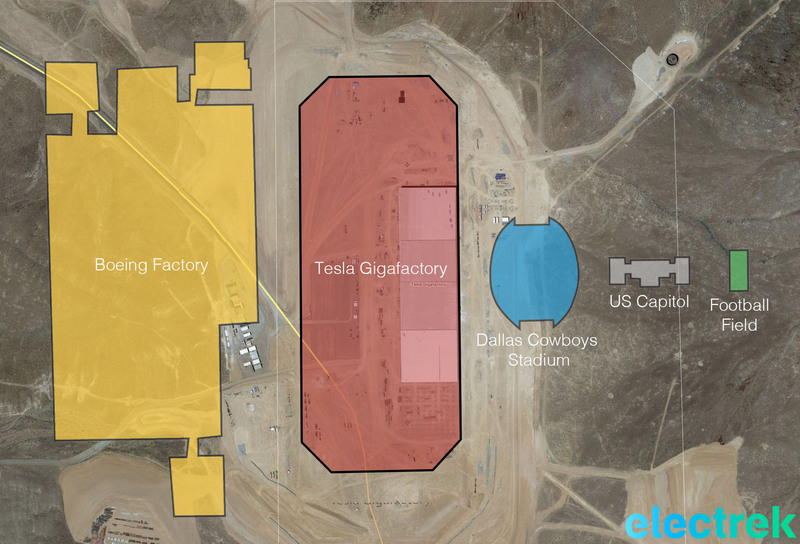 The automaker is building a massive battery factory in the Nevada desert, the Gigafactory, to produce 50 GWh of battery packs annually at full capacity in 2020, which should be enough for about 500,000 vehicles and to double the global production of li-ion battery cells. If Apple wants to enter the auto industry with an electric car in any meaningful way, it will have to embark in a similar project as Tesla’s Gigafactory. Until the company shows signs that such a project will happen, I can’t get too excited about the prospects of Project Titan. I’m a fan of Apple’s products. I’m writing this on my Macbook Pro and I probably have two or three other Apple products within reaching distance right now. I’m sure Apple can design an interesting car, but I don’t know what other improvement they can bring to market by making a vehicle. 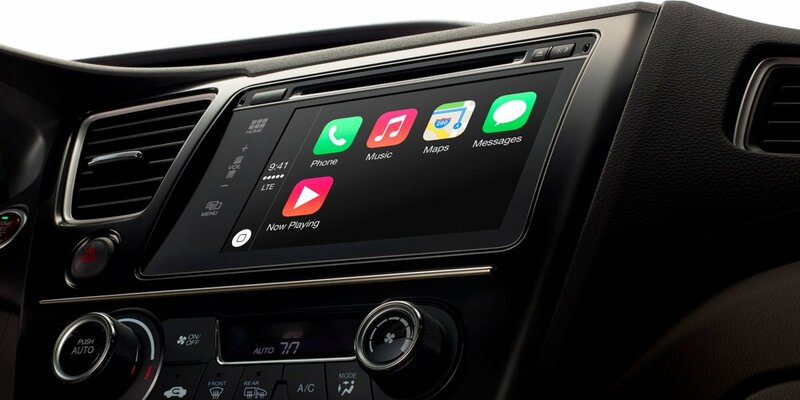 The most interesting improvements Apple could bring to the car industry would be its user experience, connectivity and apps integration, but the company is already introducing most, if not all of these through Carplay without the need to get into the actual hardware. But I want to get excited about Project Titan. So if Apple is to enter the car market, my question to you is: what significant improvement can Apple bring to the automotive industry?